The Rivers State chapter of the All Progressives Congress (APC) is still mounting pressure on the Independent National Electoral Commission to enlist its candidates for the 2019 general elections. Going by the content of a letter date Tuesday, February 19, addressed to the INEC chairman, Prof. Mahmood Yakubu by a Port Harcourt based lawyer, Mr. Tuduru Ede and received same day, the APC is urging the commission to without delay publish the names of candidates of APC in Rivers State for the 2019 general election as submitted by the party. 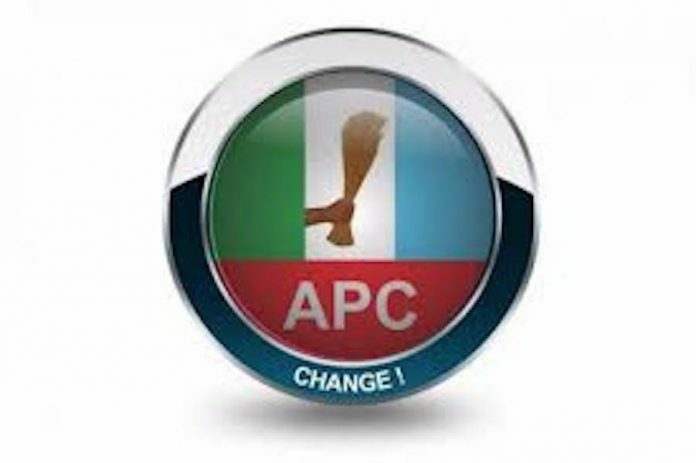 Apart from that, reliable sources also hinted that top leadership of APC from the oil-rich state have stormed Abuja to press home their demand for a reversal of the removal of names of the party’s candidates from INEC list ahead of the forthcoming elections. The party leaders are aggrieved that there is no reason to continue to leave APC Rivers off the ballot because all other appeals as it relates to other matters do not concern INEC, because they are not party to them. Arguing that the names and particulars of APC candidates were initially duly published by the commission as required by law, the Rivers APC in its letter to INEC chairman stated that “We are aware that pursuant to the judgment in suit no: FHC/PH/CS/149/2018 between Peoples Democratic Party (PDP) v. All Progressives Congress (APC) and others, the names of APC candidates for Rivers State were removed from the final list of candidates published by the commission. 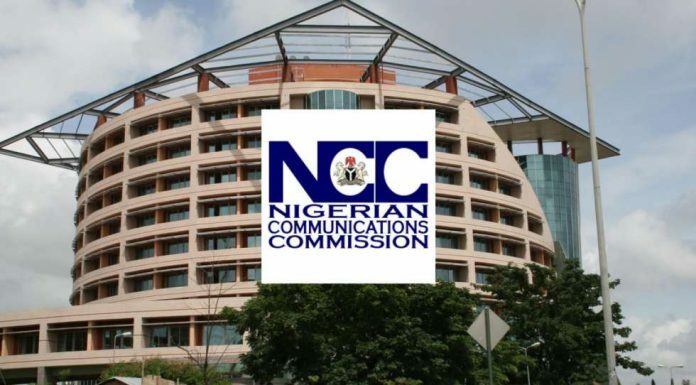 “However, the APC aggrieved by the said decision of the Federal High Court on which the decision of the commission to remove the list was anchored, appealed to the Court of Appeal, Port Harcourt Division in appeal number: CA/PH/38/2019 and the Court of Appeal in a considered ruling delivered on 6 February, 2019, has stayed the execution of the said judgment of the Federal High Court. The Court of Appeal, Port Harcourt Division also in another appeal numbered as appeal Number: CA/PH/39/2019 further stayed the execution of the judgment of Federal High Court, Port Harcourt. Furthermore, appeal to the Supreme Court in appeal number: SC/118/2019 against the order of stay of execution granted by Court of Appeal, Port Harcourt Division has been struck out by the Supreme Court. It is imperative to place on record that the judgment of the Rivers State High Court, in suit No. BHC/78/2018 which was fought to the Supreme Court in appeal No: SC/1332/2018, SC 1333/2018, SC 1334/2018 and SC 81/2018 has nothing to do with INEC as it is not party thereto. You may also wish to note that in spite of the judgment of River: State High Court, the commission accepted end published the names of candidates of APC in respect of Rivers State and it was the judgment of the Federal High Court, Port Harcourt that warranted the removal of the names from the final list published by the commission which judgment has now been stayed.